Rotary Toronto Eglinton is a dynamic group of business leaders and professionals who share a passion for community service, learning, and friendship. Established in mid-town Toronto in 1954, we are one of over 35,000 clubs representing more than 1.2 million members in 200 countries & geographic areas. If you share our passion, and want to make a real difference in your community, and the world, we want to hear from you. 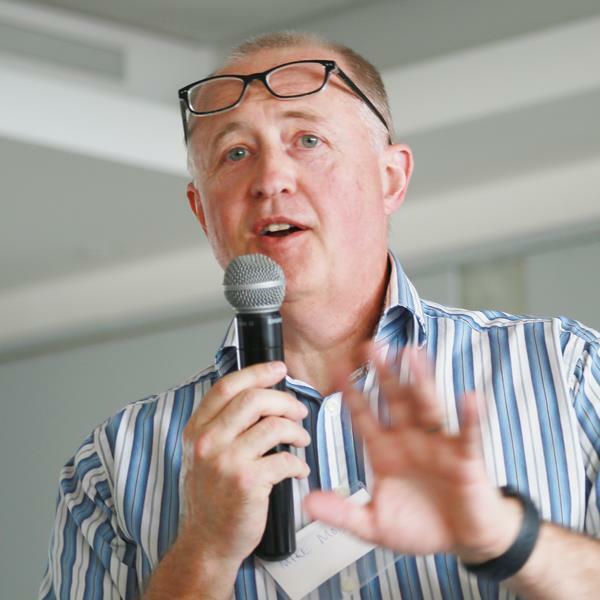 With over 1.2 million members, in 200 countries and geographic areas, you never know who might show up at a meeting. Today, we had the great pleasure of meeting Pippo Bernnardo of Club Rotary di Palazzolo A. " Valle della,'Anapo " in Sicily, and his daughter Lorenza (who now lives in Toronto). 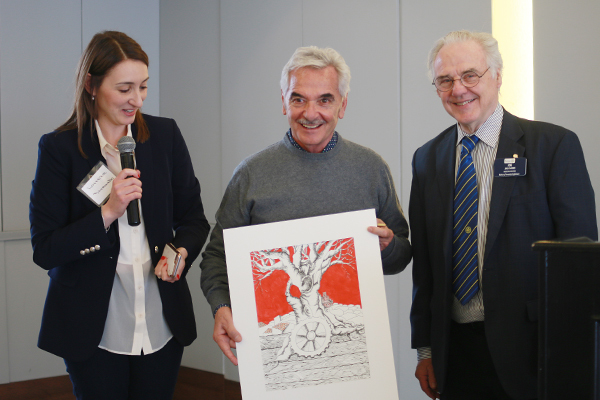 President Clarke presented Pippo with an RTE banner, and in exchange, he presented us with his original piece of art inspired by the landscape of Sicily. Making friends around the world is just one of the many joys of being a Rotarian. 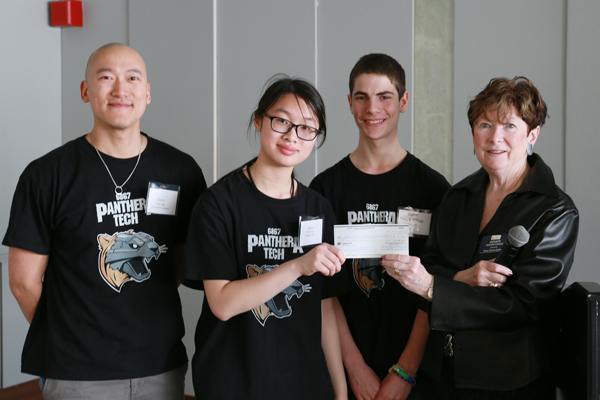 On behalf of RTE, Jackie presented the JPCI Panthera Tech 6867 robotics team with a cheque for $2,500. These funds will help pay for the costs of a student project to mentor a northern Ontario indigenous robotics team in the FIRST Lego League. The funds will also be used to support the JPCI student’s participation in the District Championship event which they qualified for at the previous event at Durham College. We are very proud to support the JPCI CITY students at John Polanyi Collegiate Institute. These incredible students spend 9 demanding days helping build a school in the Bella Vista community of Ecuador where the WE & MEtoWE foundation have heavily invested in. Rotary Toronto Eglinton annually awards thousands of dollars to students in support of higher education. 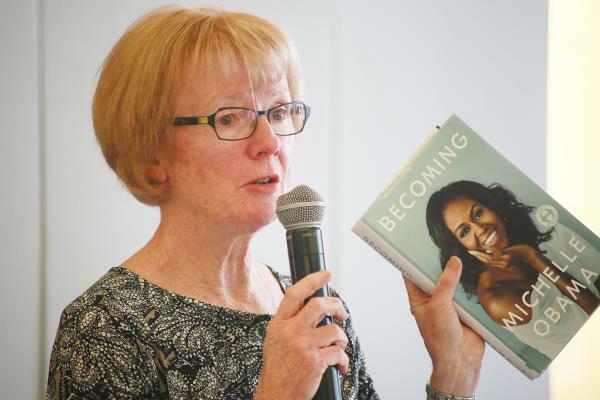 Click here to view stories from previous weekly meetings. 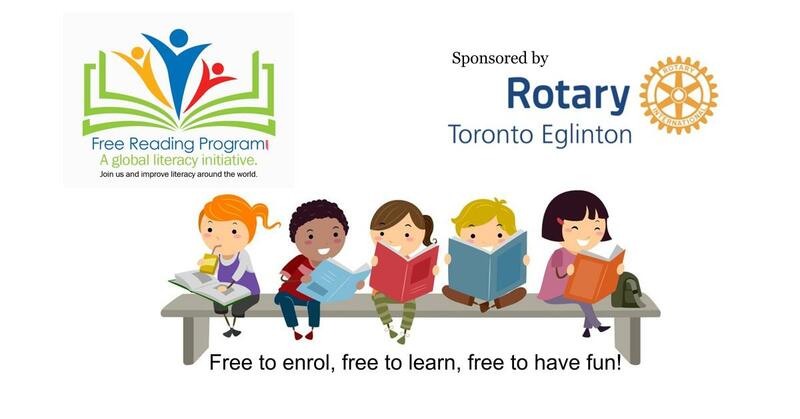 Rotary Toronto Eglinton is a proud sponsor of The Free Reading Program. This online program offers Kindergarten to Grade 6 Reading, Language & Grammar programs that kids love! It's completely free to use! Give it a try! Delta Bingo & Gaming is extremely proud to support each community it’s a part of. Over $20 million is raised annually to assist more than 875 charities. 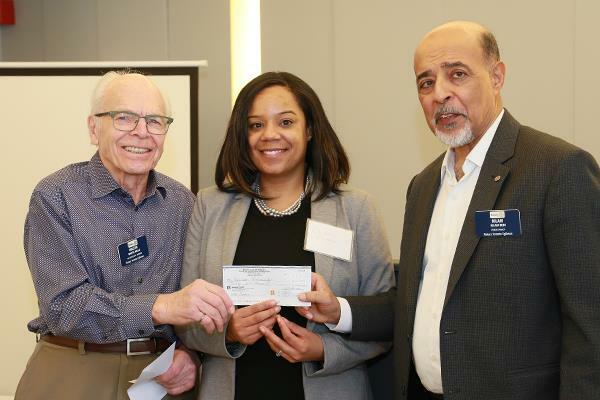 In exchange for volunteer support at the Delta Bingo & Gaming centre at 1799 St.Clair West, Rotary Toronto Eglinton receives significant funding for its community programs. 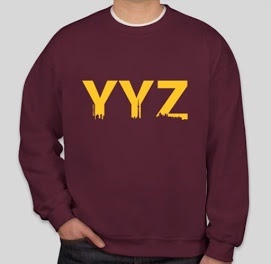 Purchase a shirt in support of YYZ City! 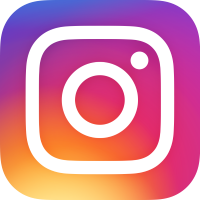 This John Polanyi Collegiate Institute (JPCI) student run program helps new Canadians with school supplies and digital resources. When you purchase a YYC shirt, 100% of profits go to YYZ City initiatives. Rotary Toronto Eglinton is a proud partner of this program. Visit the JPCI City online store.